22 years, 4 months, 30 days old age. Christian Beadles will turn 23 on 22 November, 2019. Only 7 months, 9 hours, 59 minutes has left for his next birthday. Christian Beadles has celebrated the total number of 22 birthdays till date. See the analysis by days count and bar graph. 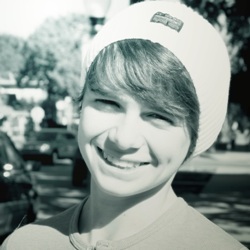 Christian Beadles was born on 22-11-1996 in Atlanta in the state of Georgia, United States. He is an American Film Actor & Television Actor who known for his work in Hollywood. He was born to Will Beadles and Sandi Beadles. 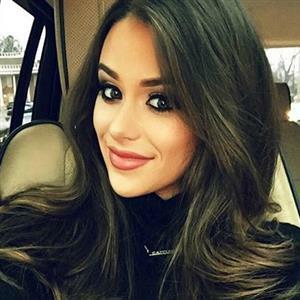 He has a sister named Caitlin Beadles.